Unique Wedding rings from HS Jewellers. Wedding rings come in many designs and shapes these days, so picking something out that looks amazing or unique can take some time. 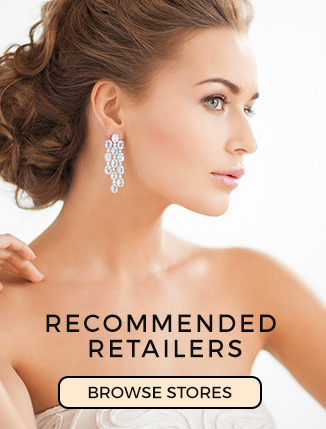 HS Jewellers, based in London UK, went live this month with it’s new website offering some really nice designs that you won’t find anywhere else on the web. We picked out a few of our favourites to help get you started. A classic modern style ring made from two bands of matt finished white gold which are linked by a central section of waving yellow gold. 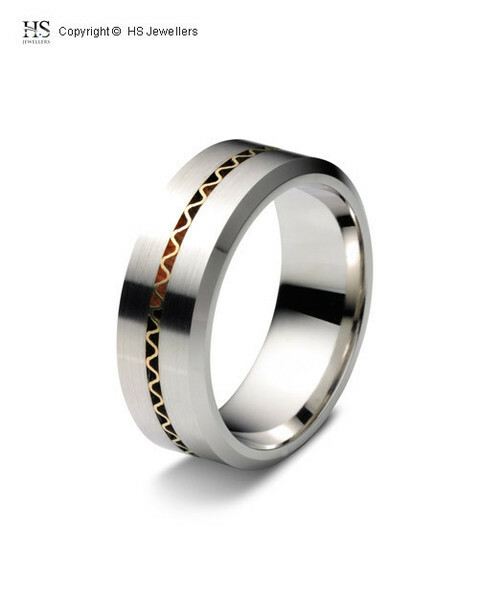 A very rare looking wedding band that incorporates the three classic metals types, Rose, White and Yellow Gold. 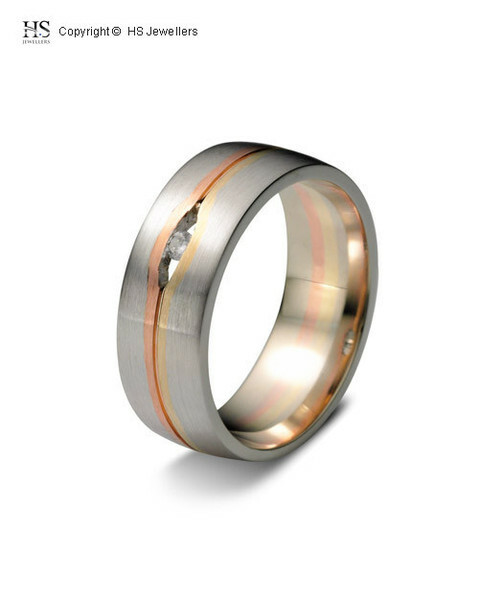 We love this rainbow effect Wedding band. 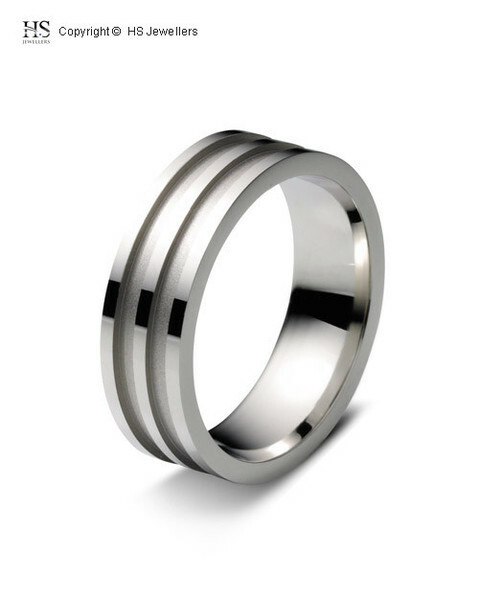 With four slight corners in a modern style design this is a more unusually shaped ring for those who want something out of the ordinary. 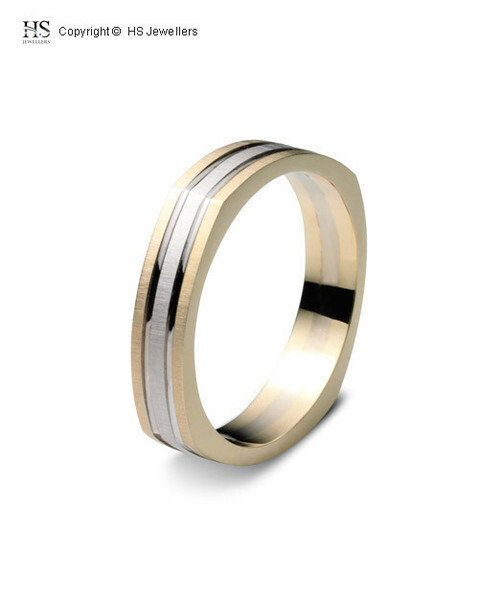 Unconventional band with deep cut strips of contrasting polished and matt white gold this ring redefines tradition by bringing modern design and simplicity to the classic wedding band. 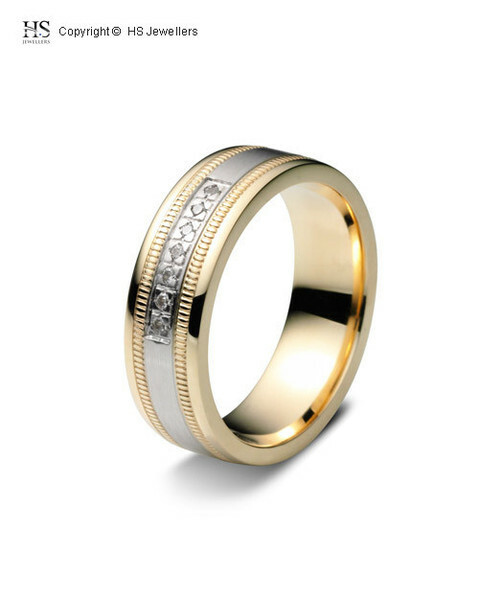 This two tone ring features a yellow gold interior and edges with a white gold central band set with a row of seven diamonds in the midst of a cut pattern. Two rows of lined detailing in yellow encircle the ring by the edges of the white gold adding colour and texture to this traditional wedding band. 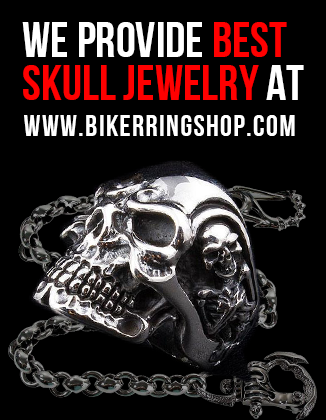 its all awesome, love this wonderful and unique collection of rings.